3. She's one of a kind, so make her sleep shirt one too with embroidery. 4. 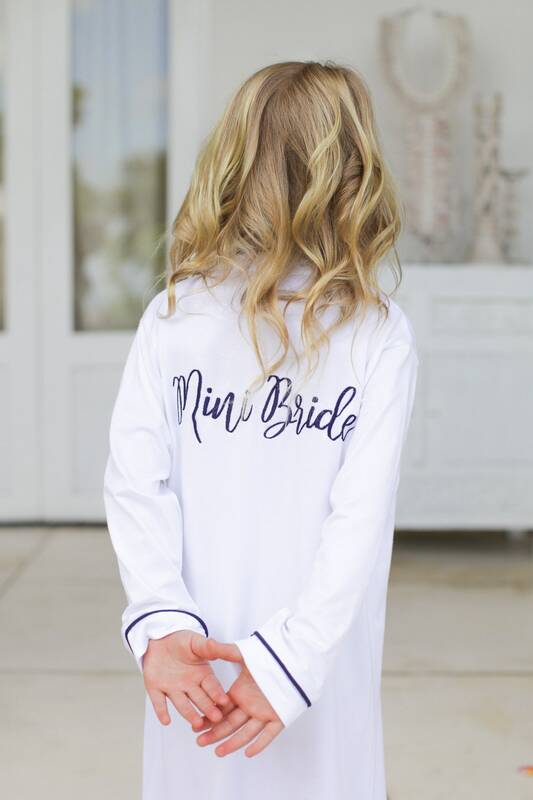 Proceed to checkout, please include the age and usual size of the flower girl/junior bridesmaid, and embroidery details, if getting embroidery (text/color/style) in the notes to seller section.